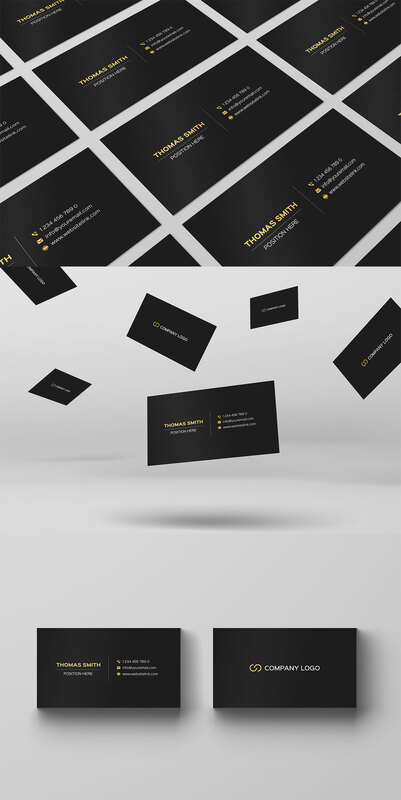 Free Minimalistic Business Card Template is a sleek black and gold business card design from Flechero Design. It includes 1 PSD file with built-in smart object feature in CMYK color mode at 300 DPI resolution. It’s ready to print and available to edit in Afinity Designer, Affinity Publisher and Adobe Photoshop. 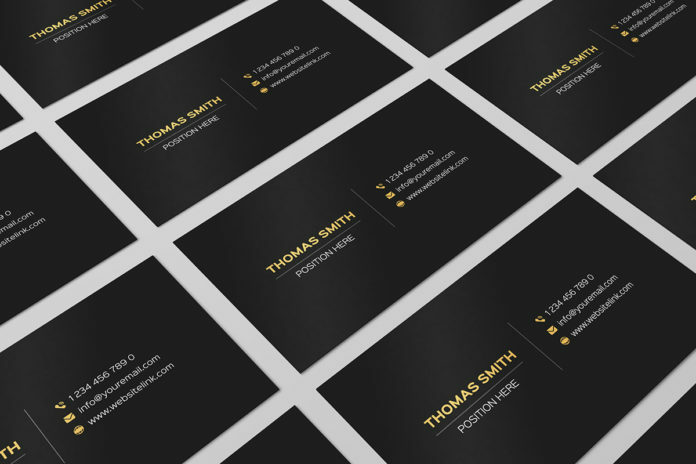 Free Simple Individual is a modern and creative black and white minimal business card template. It is perfect for corporate professional, personal identify, adviser, branding identity, wedding photographer, fashion photographer and photo studios, and many more. Thanks to Flechero Design for sharing this awesome font with all of us today.